OLT is an Exchange-based equipment, which is installed in Central Office. 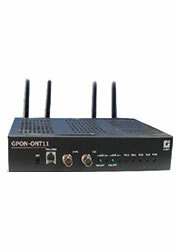 OLT supports connectivity of 48 PON ports without protection and 24 PON Ports with 1:1 protection. The PON ports are extended to the end user using optical fiber cable. OLT offers physical reach of 20 Kms. and Logical reach of 60 Kms. 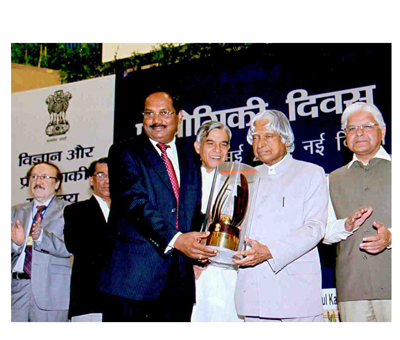 Local Management Interface (LMI) is used for Operation, Administration and Maintenance of the System. 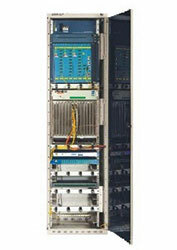 ONT is a subsystem access-point in FTTH architecture in GPON providing triple play services at the customer premises. ONT is small box which can be placed on a table or hung on Wall in an individual House or Apartments etc. Each ONT supports 4 Ethernet ports, 2 POT, 1 USB, 4 nos of 1GbE port and 2 nos of Wifi links which can be used by the user independently for specific requirement. The power consumed by an ONT is 25W. Remote Administration and Maintenance is supported by ONT. BBWT is a wireless equipment for extending IP connectivity to remote places where physical cabling is not possible or access to fixed line is limited. The System has centrally managed 802.11a/b/g/n Access Points with advanced capabilities. It is a Wall / Pole mountable unit, Ethernet interface and antenna for providing wifi connectivity. The protocol used is SNMP V2 and HTTP. BBWT can be configured as Access Point, Point to Point, Point to Point using Repeaters for extending the IP Connectivity to remote places where cabling is not possible and is based on the survey of the environment. BBWT operates in the license free bands on 2.4 GHz., 5 GHz. It can be configured to support users ranging from 60 to maximum of 180 concurrent users. The users are provided with access using authentication. BBWT can be integrated with any RADIUS based server for managing the user profile. GPSU is solar power based and used to power the BBWT System in remote places where power is not available. 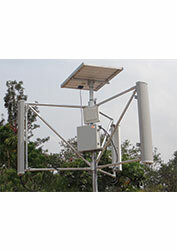 This unit can be mounted on the same antenna pole where BBWT is installed. 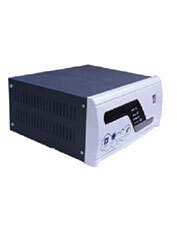 It has a Charge Control Unit (CCU), a Rechargeable Battery and a Solar Panel of 75W. The power generated from the solar panel is connected to CCU to charge the battery up to 75VA. GPSU Supports SNMP Configuration using GUI. GPSU has LED and Audio alarm for system status and fault indication. The GPSU has an USB port for host interface for administration. The GPSU is designed in such a way that that during day, the battery will be charging through CCU and in nighttime the battery supplies power to the BBWT/ONT so that the system is always active. The media converters simple network device used to convert Optical Signal to Electrical Signals and Electrical Signals to Optical signals for Transmission and distribution. Media converters also bridge connectivity between different types of transmission Media and Speeds. Media converters include Copper, Fiber, Fast Ethernet and gigabit options.